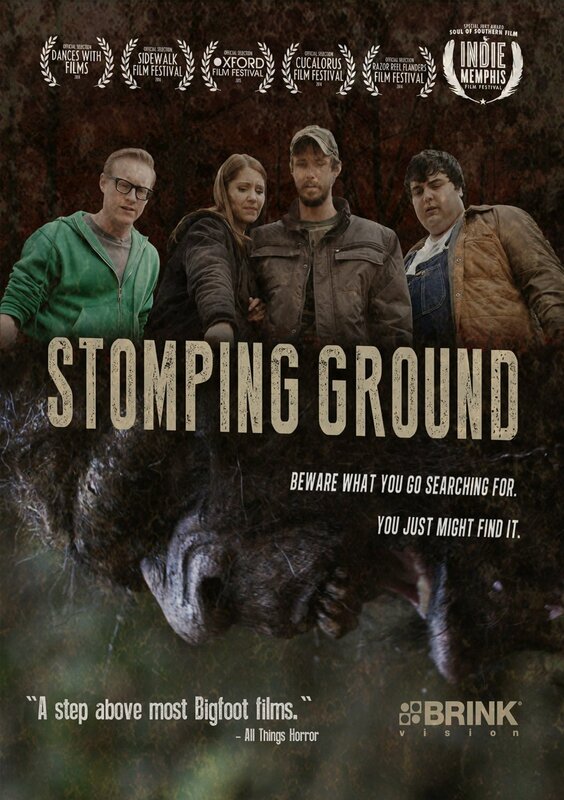 New Bigfoot thriller STOMPING GROUND looks terrific! Something I really adore? Bigfoot movies. All kinds. And guess what? There's a new one hitting DVD and VOD March 8 called STOMPING GROUND. 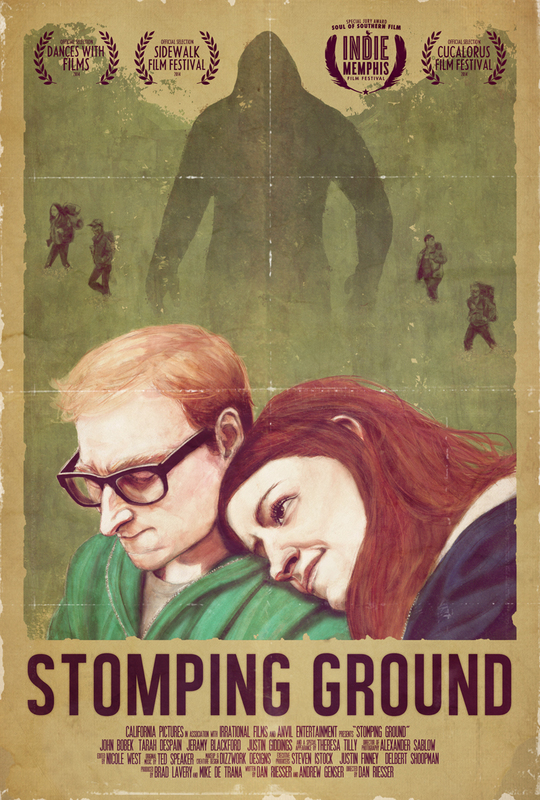 Stomping Ground is the story of Ben and Annie, a young couple on a weekend trip to Annie's small North Carolina hometown. At the local bar they run into Paul, a charming old friend of Annie's, and Ben learns something he never knew about his girlfriend: She believes in Bigfoot. In fact, she and her friends used to "hunt" for the creature when they were kids. Before Ben knows it, he's off on an impromptu Squatchin' trip deep in the Carolina backwoods. Amidst the Squatch calls, campfire stories and beers, Ben quickly realizes that Paul may have an ulterior motive in bringing Annie to the woods. And something else out here seems to be after her as well. Everyone but Ben thinks its Bigfoot. But it can't be, can it? After all, Bigfoot isn't real. Thanks for reading a be sure like MorbidMuch on Facebook and follow me on Twitter!